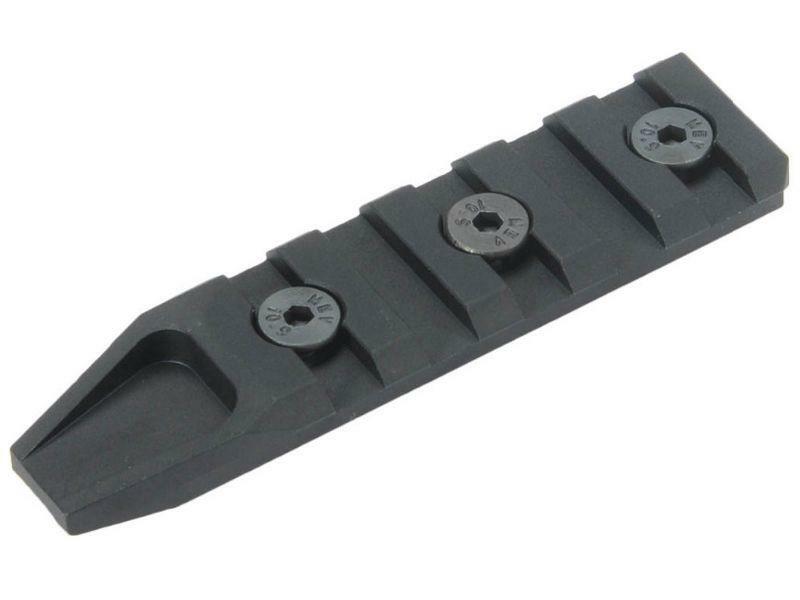 Medusa 20mm Keymod Rail Mount - 5 Slots | Replicaairguns.ca | New Website! 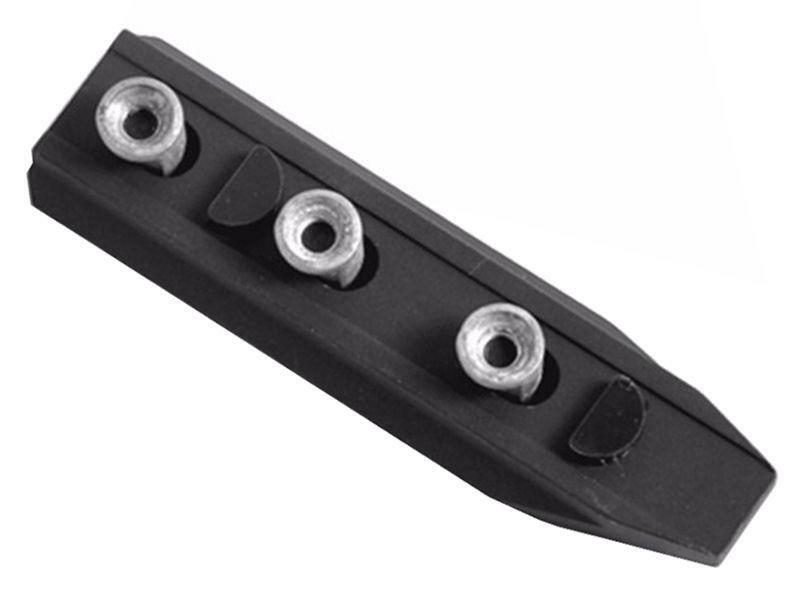 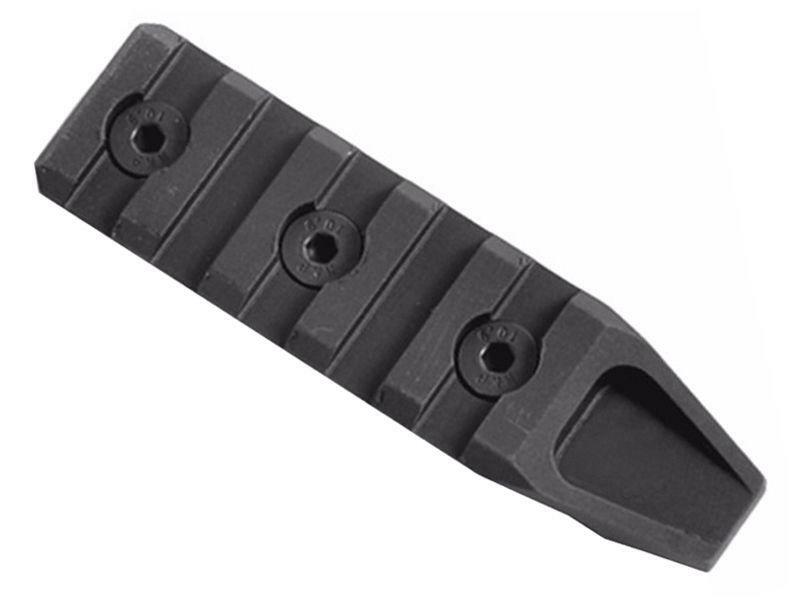 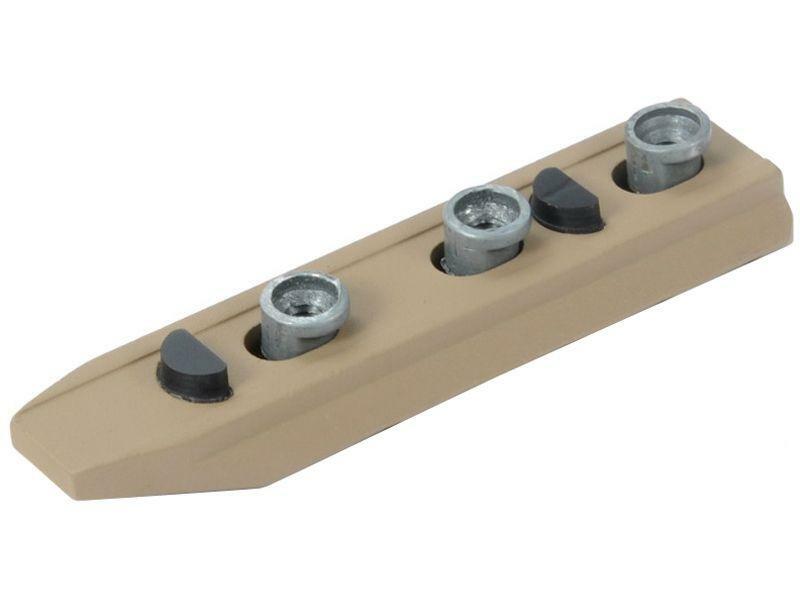 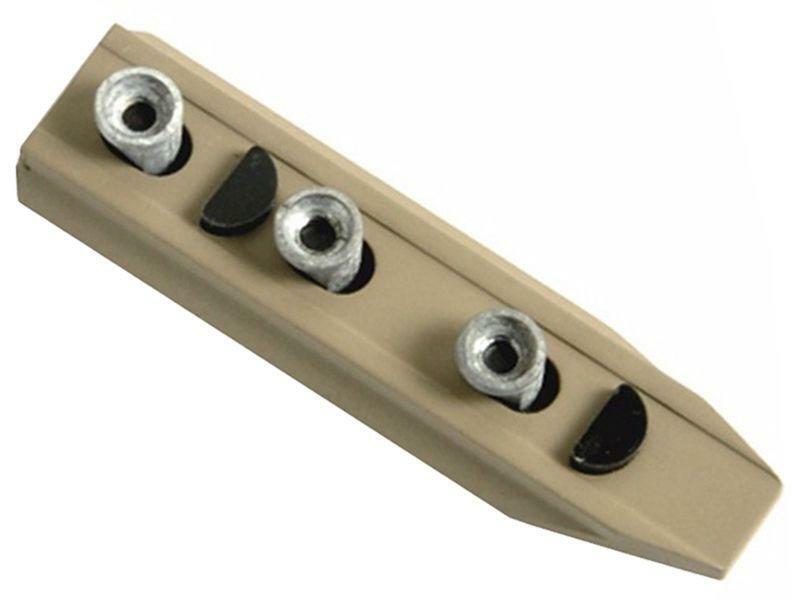 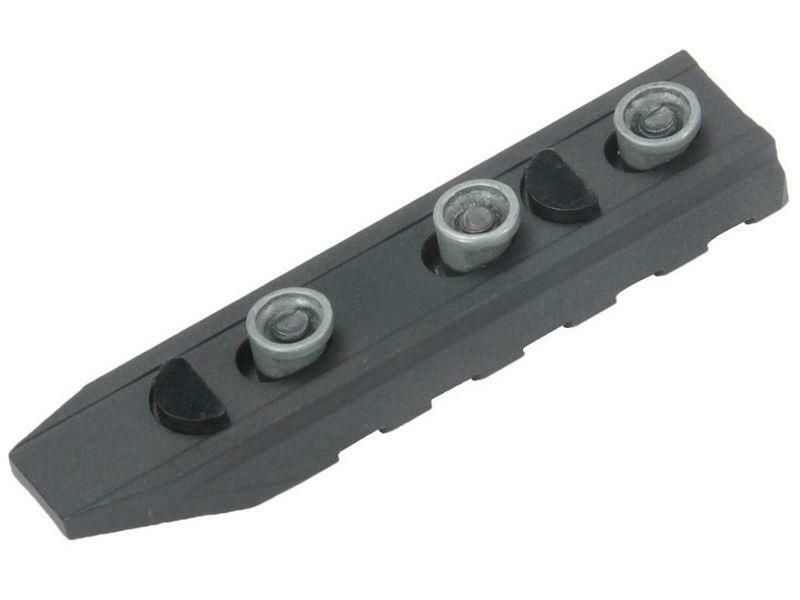 Comments: Medusa's 20mm Rail Mount has 5 slots for tacking on your tactical accessory of choice. 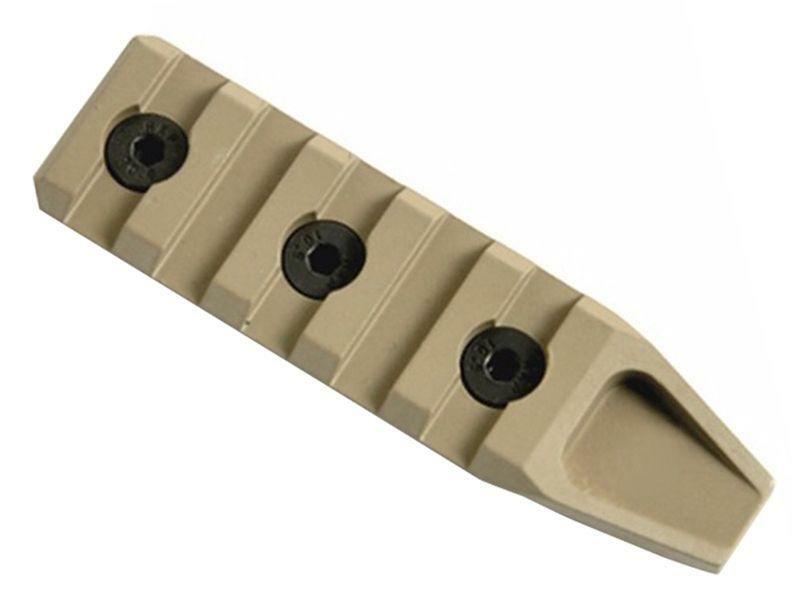 Easily mount it onto your rifle for an improved RIS and gain the upper hand over your opponents! 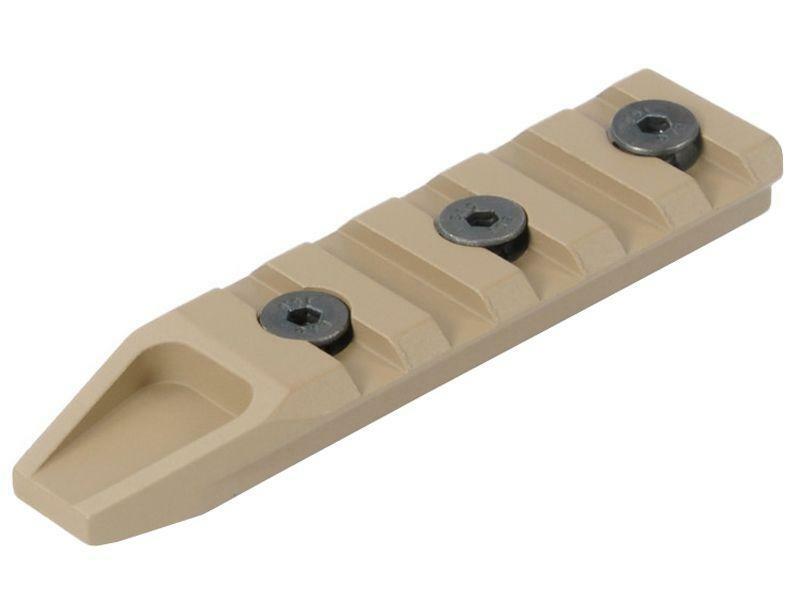 Available in Black and Dark Earth.